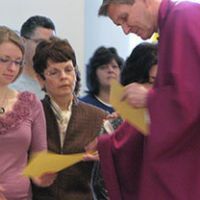 Would you like to learn more about the Catholic Church? 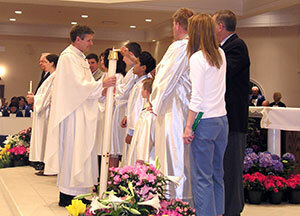 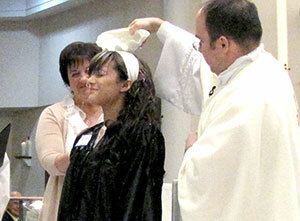 Do you need to complete the Sacraments of Initiation (Baptism, Eucharist, Confirmation)? 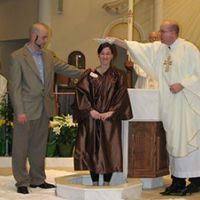 Do you need to be baptized? 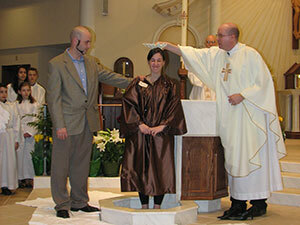 Do you have a child who has passed his/her seventh birthday without being baptized? 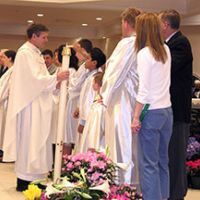 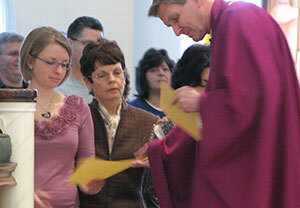 Do you have a child who has passed Confirmation age, but was not confirmed? 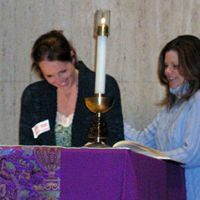 If your answer to any of these questions is “yes,” our Rite of Christian Initiation for Adults (RCIA) program may be just what you need. 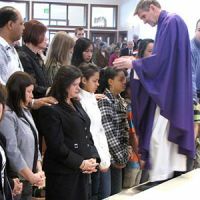 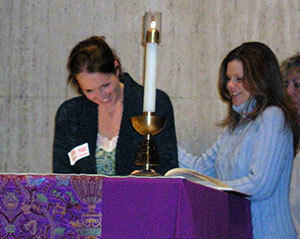 Each year, our parish welcomes people from a variety of faith backgrounds into the Church through RCIA. 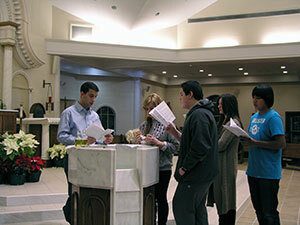 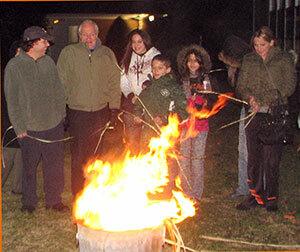 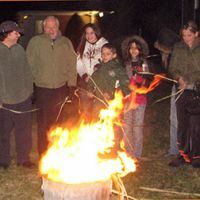 Our parish has two programs that run simultaneously - one for young people and one for adults. 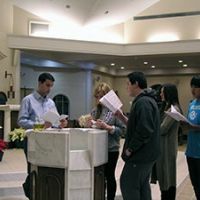 To learn more, check out our RCIA blog at rcia.stpatricksmithtown.org, email us at rcia@stpatricksmithtown.org, or call the rectory at 631-265-2271.